Audi TT Roadster Boot Space, Size, Seats | What Car? There’s certainly enough space for tall adults. If you’re extremely long-legged, you might wish the driver’s seat slid a bit farther back, but chances are you’ll be more than comfortable. 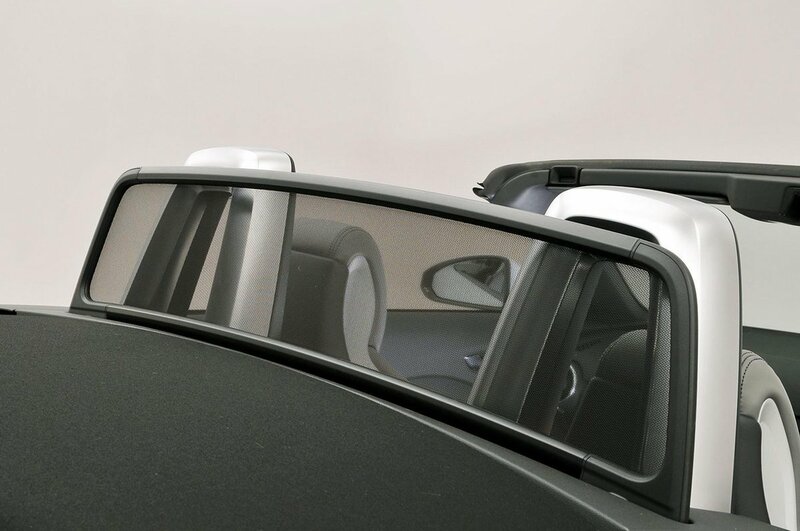 The wide cabin also means you feel less hemmed in than in many roadsters. The door pockets are pretty small, but there’s a handy covered cubby by the gearlever, plus a decent-sized glovebox. The single cupholder between the seats is deep enough to hold a drink securely when you're cornering or braking. 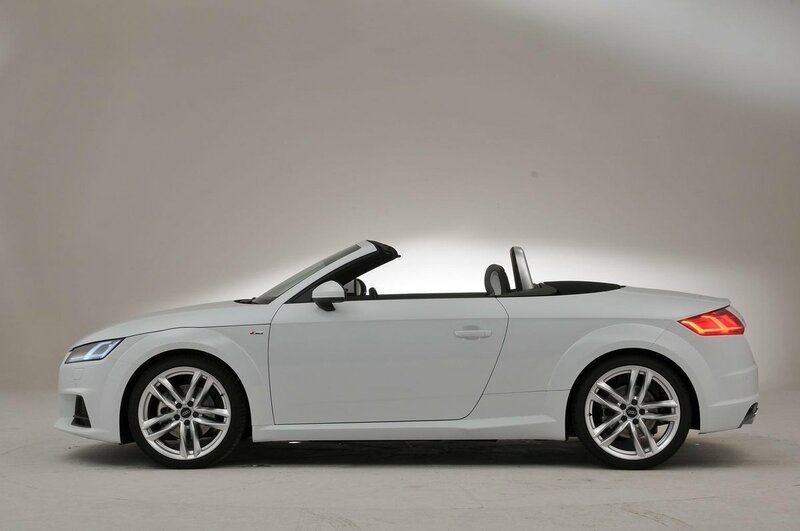 The TT Roadster is a strict two-seater, and space behind the seats is practically non-existent, although there is a small cubby in which you can stow a wallet, a set of keys and a mobile phone to keep them out of sight. Two-seat rivals such as the BMW Z4 and Mercedes SLC are similarly impractical, although there are many four-seat convertibles available for similar money. 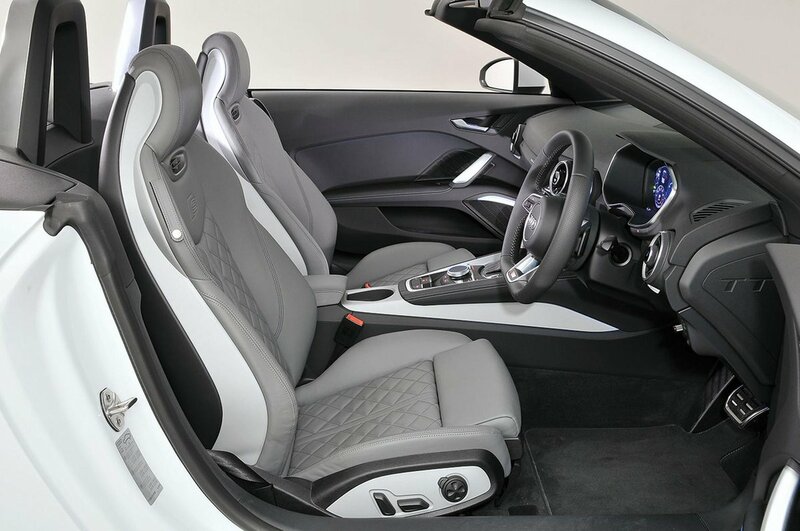 All versions get height-adjustable seats, while S line, TTS and TT RS models also get electrically adjustable lumbar support (it's optional on Sport trim). Fully electric seats are a pricey option on all models, so given how easy the TT’s seats are to adjust manually; we wouldn’t bother paying the extra. The Roadster’s boot is quite a bit smaller than the TT coupe’s, but you’ll still fit in as much as you would in a Mercedes SLC’s, and more than you would in a BMW Z4’s. 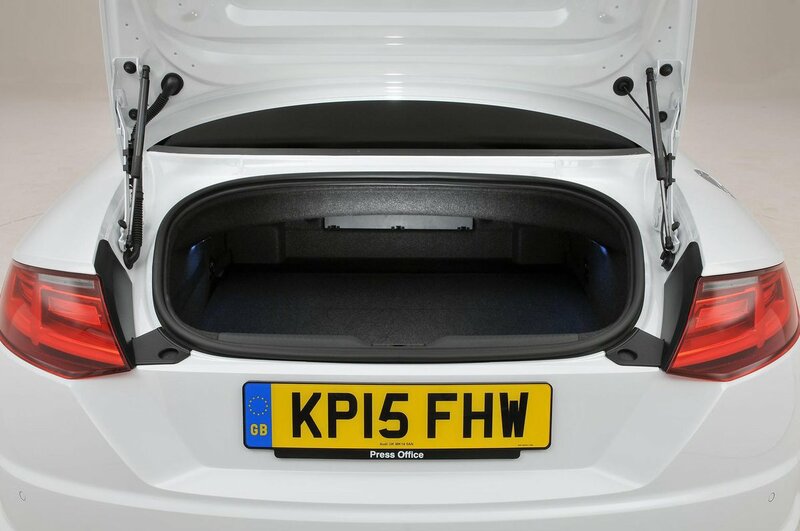 What’s more, the size of the load area stays the same whether the hood is up or down, whereas many rivals with folding metal roofs use up some of the boot to stow the hood when it’s down. However, while the load bay is relatively broad and square, by roadster standards at least, it’s also rather shallow. This means that while the weekly shopping won’t present any problems, anything tall will. A set of golf clubs is also out of the question.